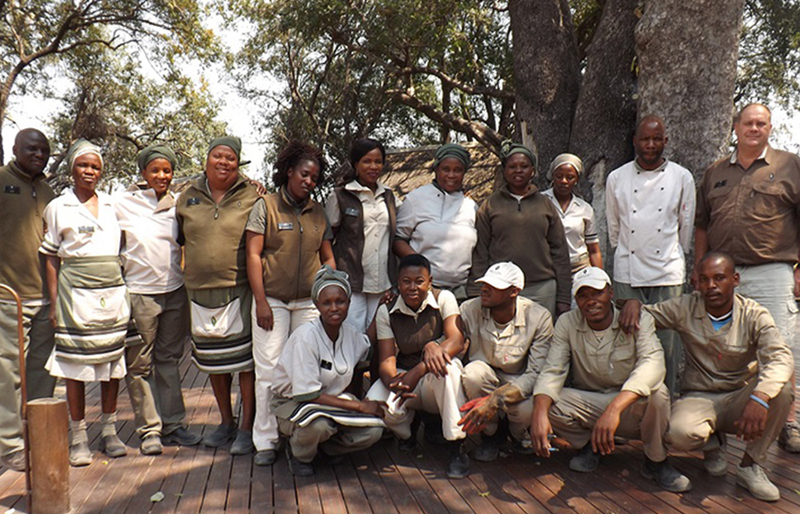 In keeping with the timely theme of all things new (year), we recently caught up with Sanctuary Chief's Camp’s new Camp Manager, Annemie, and new Executive Chef, Grant, to check in on how things are going in their new home, the Okavango Delta. 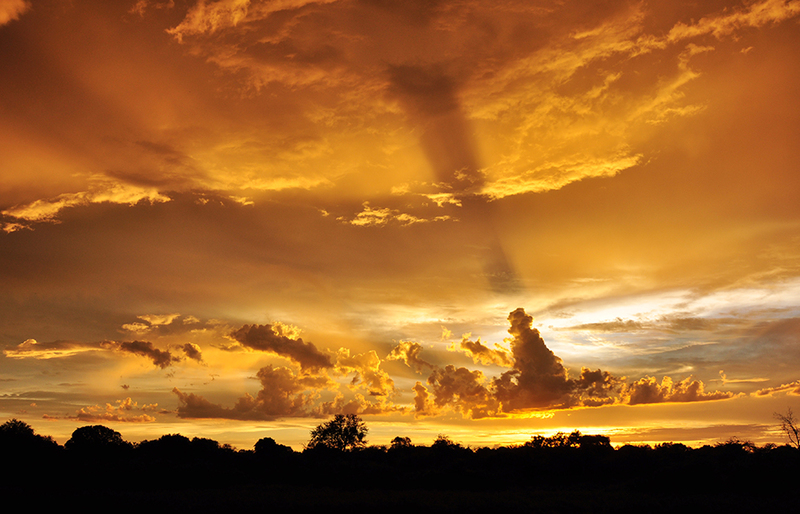 Here, Annemie joins us for a quick Q&A, giving us an insight into the magic that is Botswana. How are you settling into life at Sanctuary Chief’s Camp? Life at Sanctuary Chief’s Camp has been amazing so far. The wonderful staff have made us feel right at home. We have seen so much wildlife in camp at our waterhole in front of the Main Lodge, such as wild dog and hyena fighting, and herds of elephant frolicking in the water, to name a few. This makes for the perfect office! Do you have any previous safari experience? I ran Sanctuary Chief’s Camp about 9 years ago and knew that I would return one day. Grant has worked at Mala Mala in South Africa as Executive Chef. Other than these roles, we have both been in the five-star lodge and hotel industry for many years. You could say hospitality is in our blood. What first attracted you to the safari industry? Our love of the outdoors and the opportunity to have time for close interaction with people from all walks of life. What is your favourite thing about the safari industry? The fact that we can share our love of the bush and the animals with our guests. What do you love about safaris? We love the unpredictability of the bush, and that there is always something amazing to see. Going on safari is not just about the animals that you see but all the beauty that surrounds you, such as breath-taking sunsets. The people of Botswana are fantastic, they are friendly and so welcoming. When is the best time to visit Sanctuary Chief’s Camp? There is no specific best time. Sanctuary Chief’s Camp is special all year round, and through the seasons, you get to experience different landscapes. What is it about the Camp’s wonderful staff that warrants such brilliant reviews and recommendations? All interaction from the team with our guests comes from the heart. It’s sincere and warm, with no pretence whatsoever. What do you believe are the Camp’s unique selling points? Its superb location. The true home from home feeling it offers its guests. Its natural luxury, from the eco-friendly construction to the way in which it functions. Most importantly, the incredible people who work here who, quite simply, go above and beyond to ensure guests have the most perfect experience possible.